Most people are worried about the use of chemical additives in their food, but they often overlook the poisons already present in some of the food they eat quite regularly. By digging deeper into poisonous foods, you will realize that a number of fruits contain a deadly form of poison, called cyanide. Are tomato leaves poisonous? Yes they can be as I have explained here. Are apple seeds poisonous enough to kill a man?" Come find out yourself! 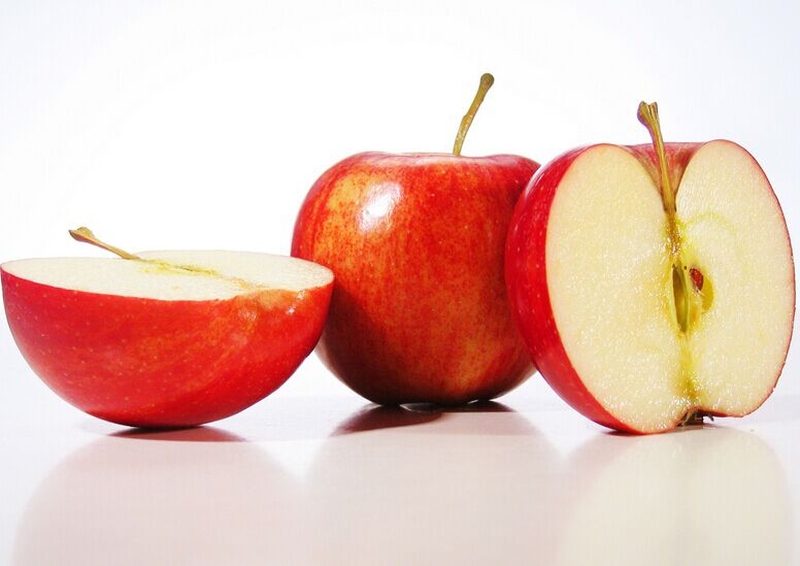 Apples belong to the rose family and their seeds contain natural chemicals that can be quite toxic to humans. Many people ask, "Are apple seeds poisonous?" and the simple answer is yes. The reason is that these seeds basically contain amygdalin, which is a sugar and cyanide compound. Even the small amount of cyanide can be lethal. Cyanide kills by keeping the blood from carrying oxygen and the victims can die of asphyxiation. However, you don't usually notice any issues because the seed is packed in hard coating. This tough protective coating makes swallowing easy and less risky. Moreover, your body can detoxify cyanide if you take it in small doses. It means that though the apple seeds are poisonous, they are not likely to cause any harm even if you're a dedicated apple eater. Instead of asking, "Are apple seeds poisonous?" you should be asking about the best ways to eat apples. To ensure you don't face any issues, you should simply avoid chewing up the seeds. While you may not notice symptoms if you eat some apple seeds, they still contain poison and are best avoided. Be sure to remove the seeds before eating an apple, and never give the seeds to children because they may not tolerate amygdalin. Avoid grinding the seeds when making juice or applesauce. Server responsed at: 04/24/2019 10:44 p.m.